great if you want to get to know some local crafters. 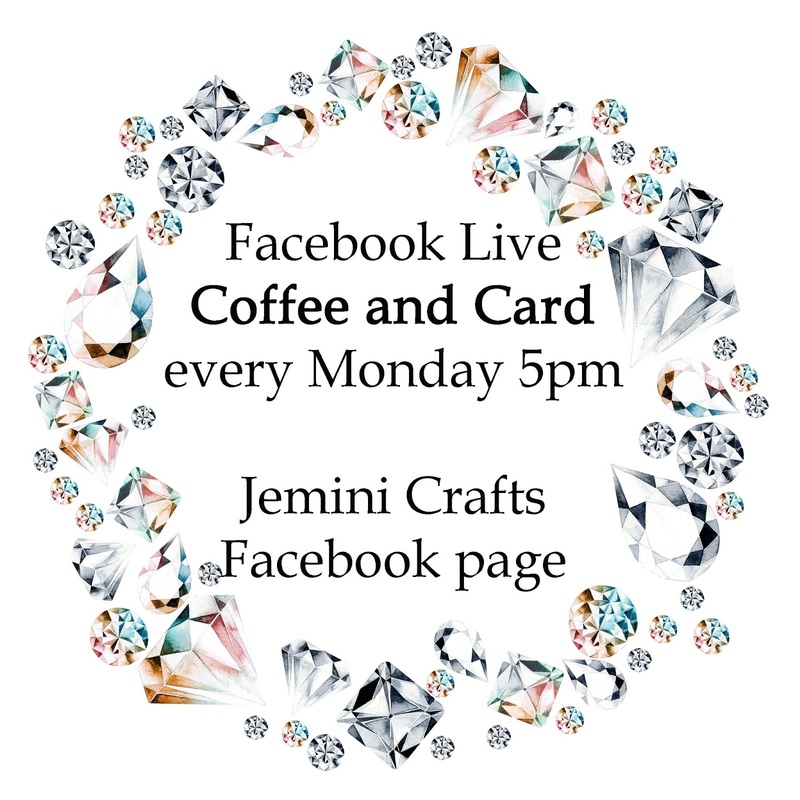 I am really pleased to report that due to continued growth and support of our coffee and card sessions we are now running 3 sessions per week. 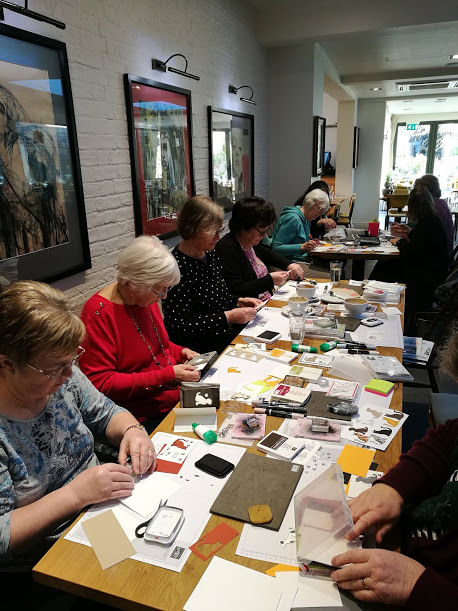 These groups are an informal drop in craft session, where you can enjoy good company, an excellent cup of coffee (or tea/hot chocolate) and make up to 2 cards to take home with you. There is no need to bring any craft supplies with you, as everything is provided. There is no need to book for these sessions, the current age range of attendees is 3 years through to 93 years and full tuition is included! 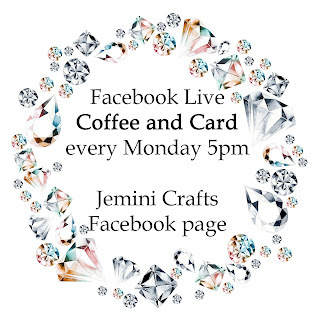 Many of the cards featured on our Facebook page are from coffee and card. The sessions are repeated, so if you miss Wednesday's session, you are welcome to join us on Thursday. Of course, you can always come to all 3! We run right through the year, and most Bank Holidays except Christmas. Children are welcome to attend as long as they are accompanied by an adult. 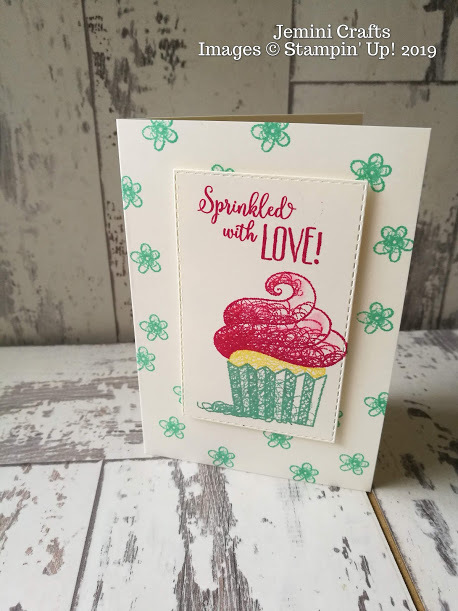 Each week we have a different theme, and I like to incorporate seasonal dates, such as Easter, Mother's Day, Father's Day etc. However, I do try to have alternative sentiments available for everyday use at all times. 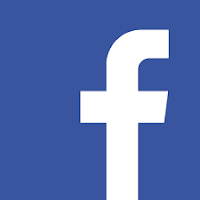 If you would like to join us, please visit our Facebook page or email me for the latest information. 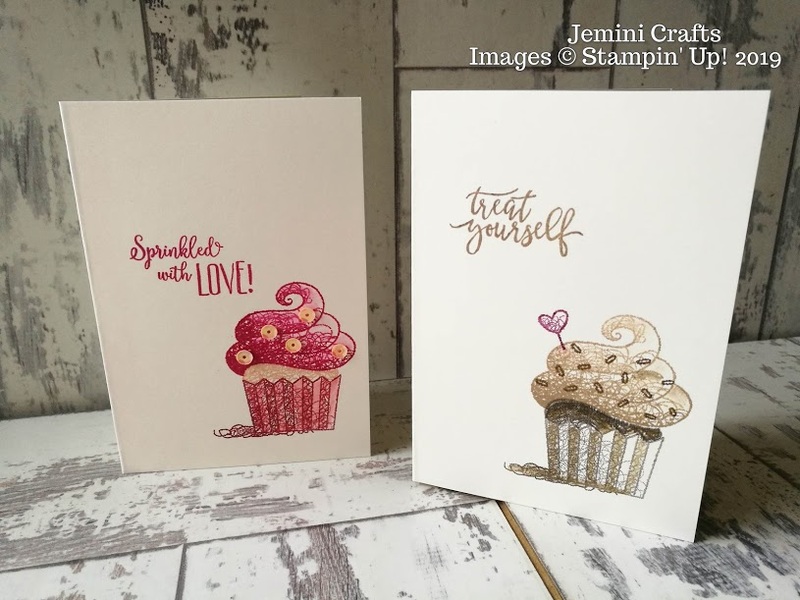 Here are today's card designs in Towcester, a new design will be available on Wednesday. Here is a photo from a recent session in Towcester, at the lovely 185 Watling Street venue. 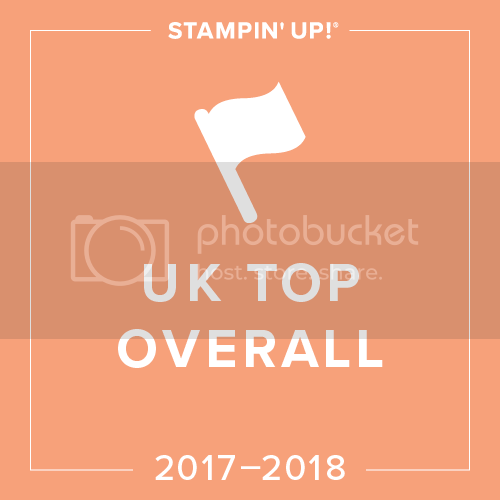 Both of our venues have been chosen for their great lighting and customer service and both offer disabled access, though sometimes we are up a few stairs at Hummingbirds Bistro - if you need assistance, please let me know. 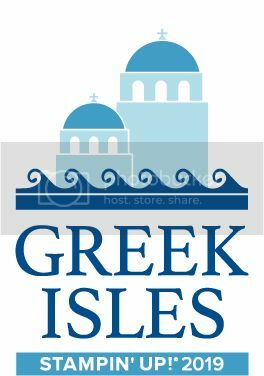 I hope you can join us very soon! If you are not local to use in Northamptonshire/Buckinghamshire/Oxfordshire, please contact me as there are many other #coffeeandcard locations around the UK. Cats vs dogs - which is your favourite? 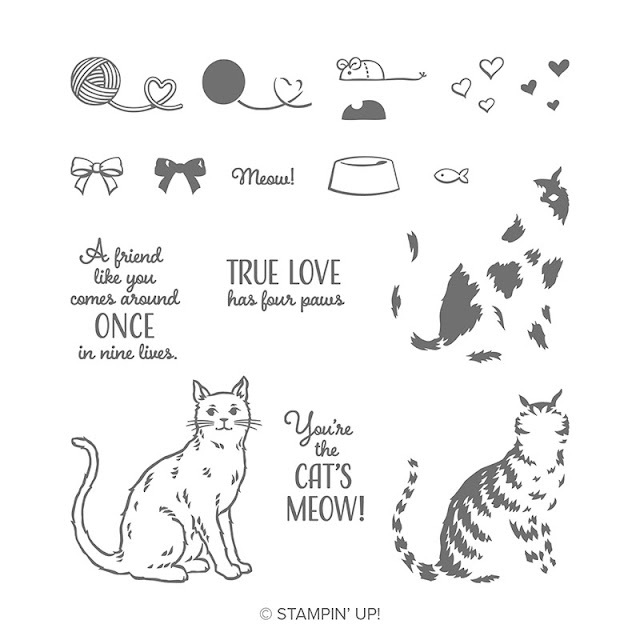 So are you a cat person or a dog person? 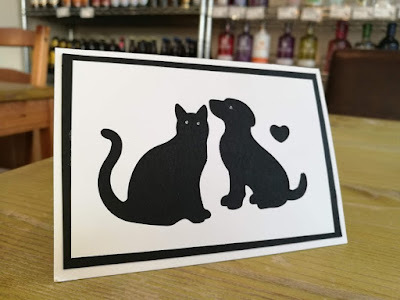 According to © Google "25% of the UK adult have a cat with an estimated population of 11.1 million pet cats and 24% of the UK adult population have a dog with an estimated population of 8.9 million pet dogs", so it looks like cats win at the moment ! 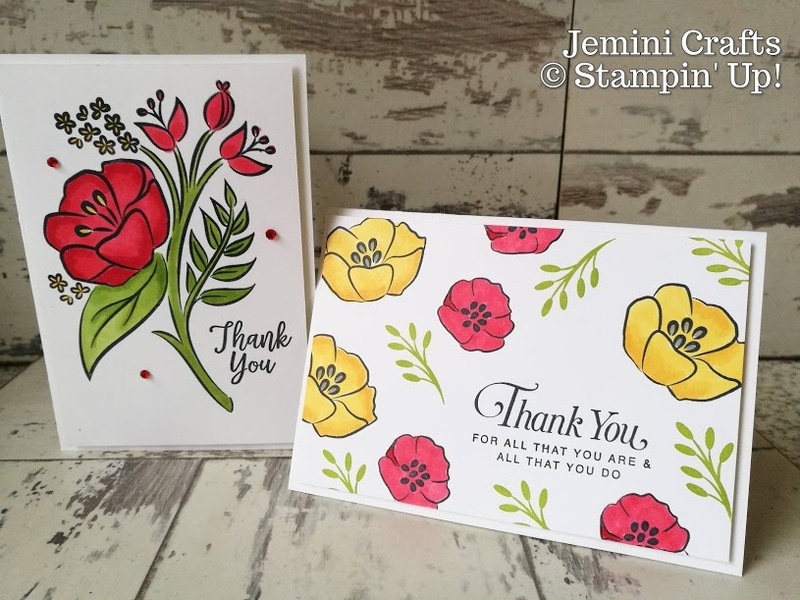 Ever since Stampin' Up! introduced these two stamp sets and matching punches, I knew they would be a perfect choice for our coffee and card sessions. Whilst I appreciate not everyone is a pet lover themselves, there is a reasonable chance they know someone with either a cat or a dog. You can click on any of the images below to see full details online. 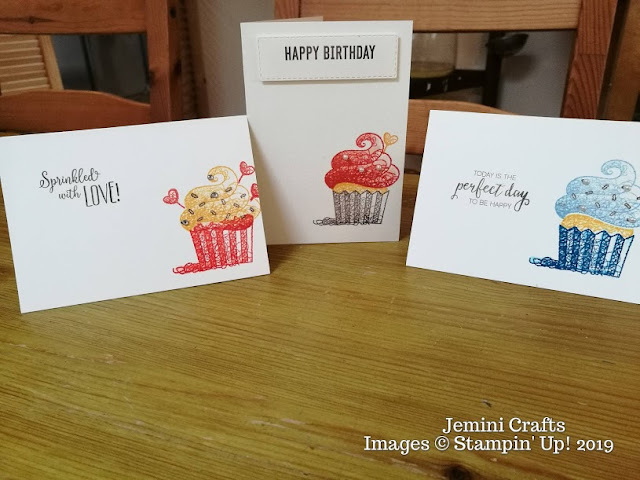 Here are some samples of cards that we made at coffee and card recently. 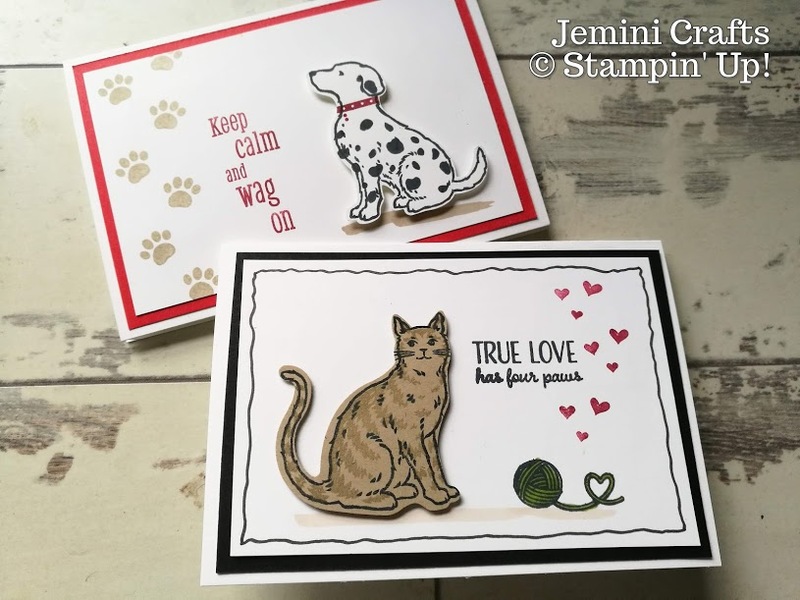 Everyone had a great time and with some fantastic results, I especially love the punched out version of the cat and dog in black/white. Molly added a sentiment 'Forever Friends' after I took the photo. 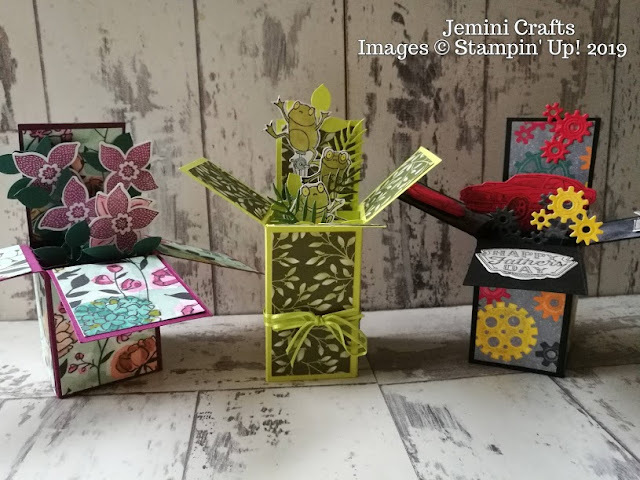 By request for this month's card classes, we will be making these fun pop-up card boxes. Everyone will receive full instructions on how to make them, and then you can make as many as you like within the class! Although they look complicated, once you have made one, they are really simple. All of the designs above fold flat to fit a standard C6 envelope. 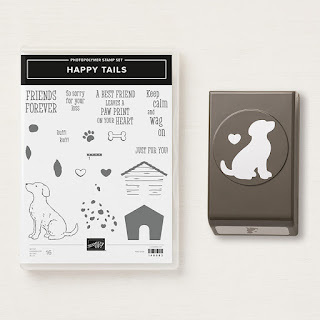 The best tools to make these are our Simply Scored scoreboard, and/or our Stampin' Trimmer. 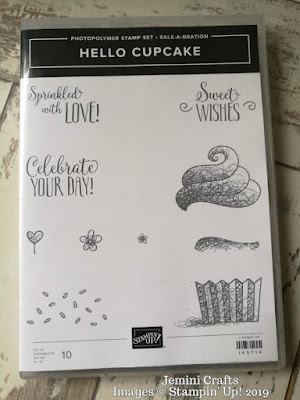 Grab some designer paper (or stamp your own), add some stamped images to decorate and you will have a great design in no time at all. 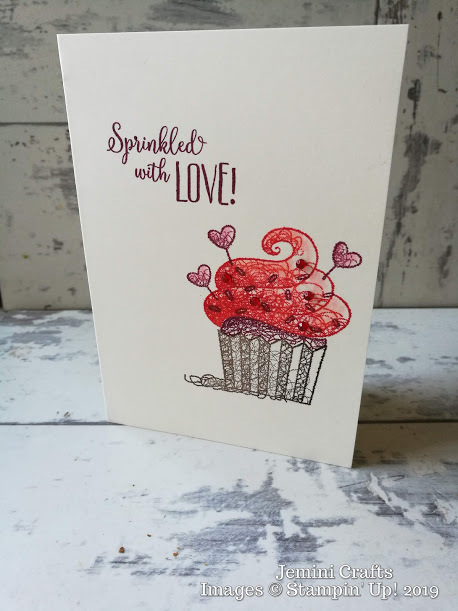 These cards are suitable for many occasions and all ages. Why not book in and have a go? Warning: these fun cards are really addictive! 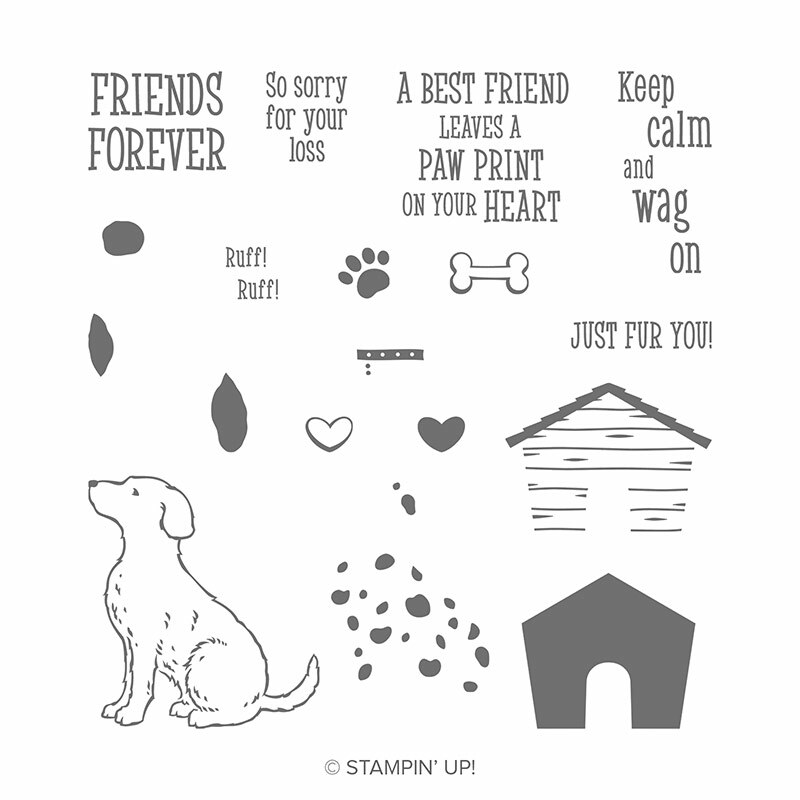 Use them with your existing stamps and die cuts. Milton Keynes (Stacey Bushes) TBC shortly. 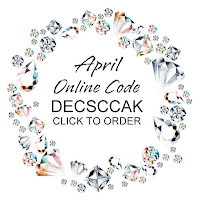 EMAIL me to check on Stacey Bushes dates, or to book your slot at Brackley classes.